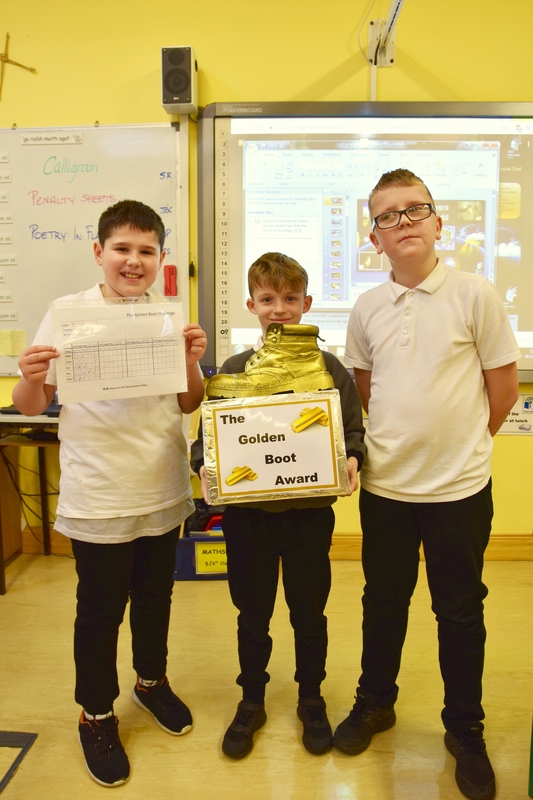 Congratulations to Mr Conlon’s 5th Class who picked up the Golden Boot in it’s first week. 41% of the class walked, cycled or car pooled over the last five days. We would engage all parents and children to consider their journey to school and make the most environmentally friendly choice where possible. Who will be next weeks winner? Stay tuned to find out! !